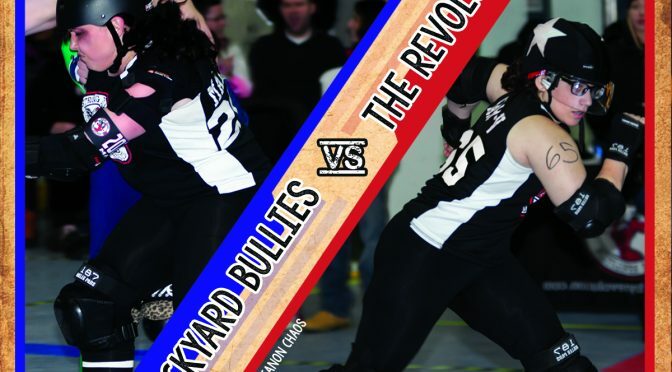 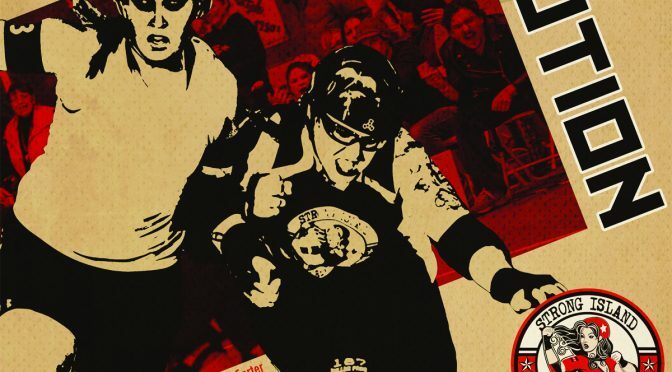 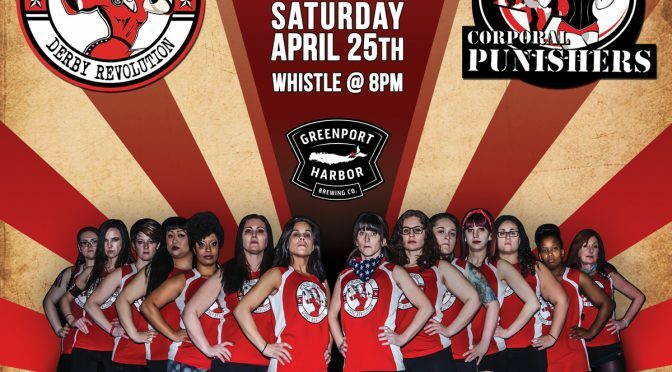 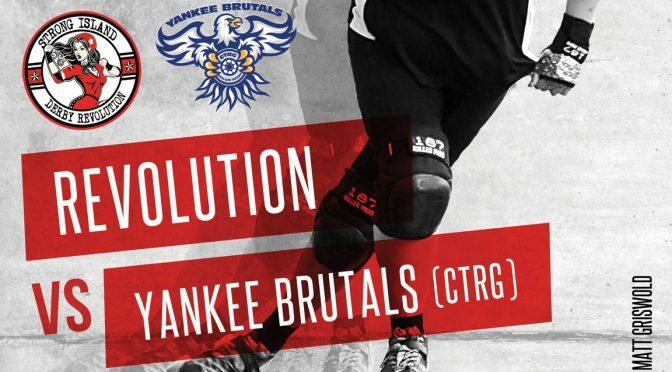 Revolution vs. Yankee Brutals – May 21st! 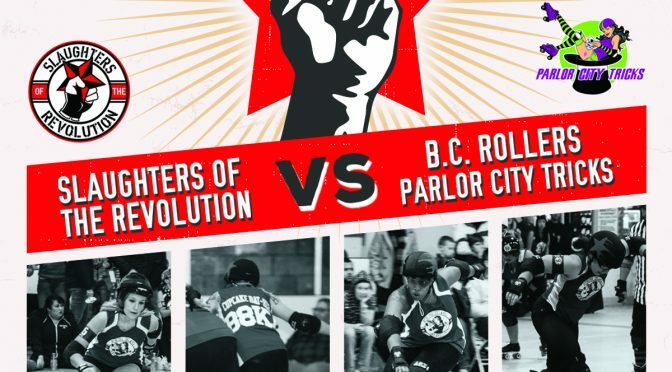 June 6th Slaughters vs B.C. 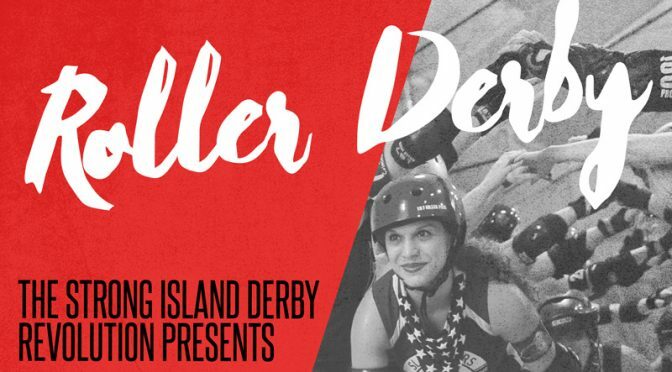 Rollers! 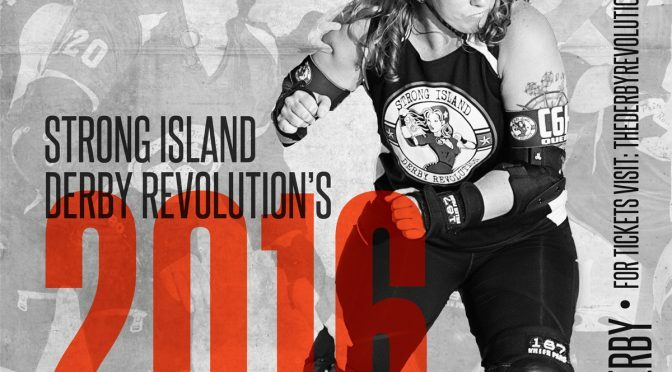 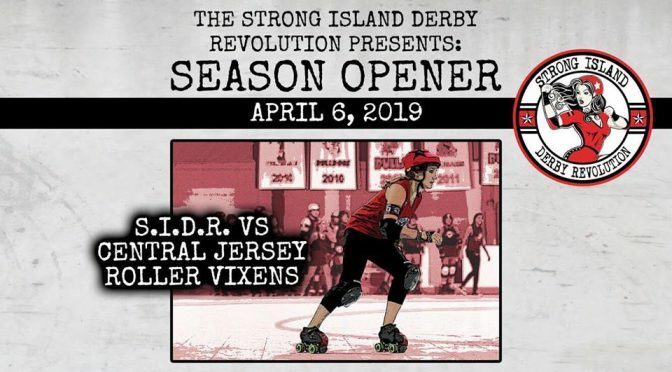 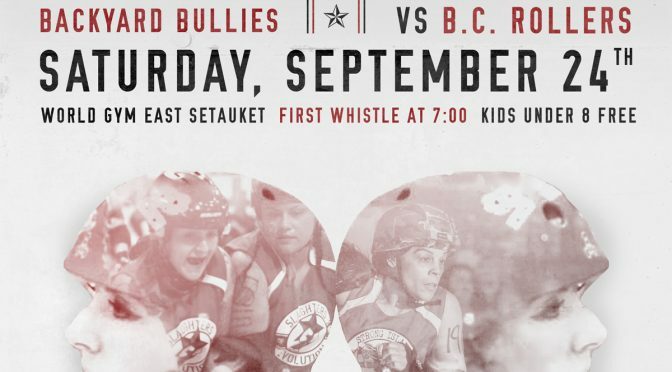 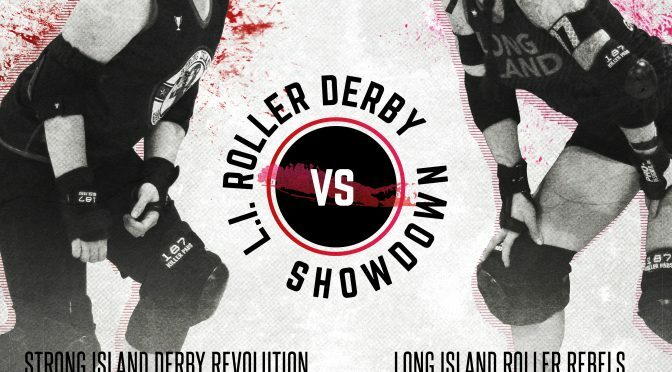 Roller Derby season opens on Long Island!